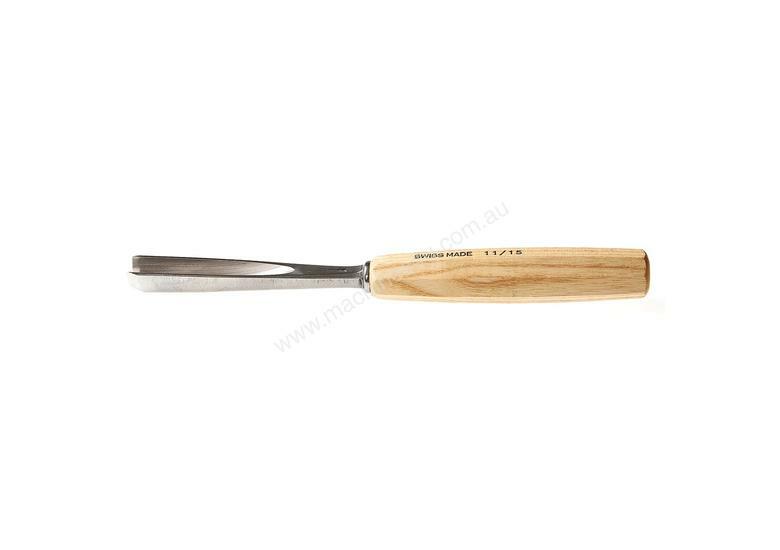 Pfeil Number 11 Deep Gouges are a straight U shaped gouge designed for shaping recesses and raised surfaces, such as folds such as drapery, and fast removal of excess materials. The broad range of deep gouges available in the Pfeil range opens unlimited possibilities in sculpture carving, especially in the range of different gouge depths and widths. The narrowest No. 11 sweeps are ideal for carving fine details like hair.